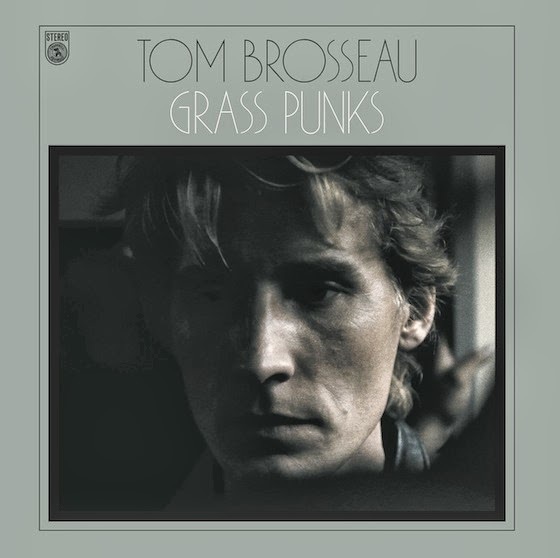 Originally capturing us with his wistful, "high-lonesome", prairie-wind folk, North Dakota native(now LA resident) Tom Brosseau slipped from our collective consciousness with a long gap between records and touring. Yet, we got word last week that he's prepping a new release, Grass Punks, coming out Jan 21. Most intriguing is his Oct 27 show scheduled for Manhattan Inn. Looking fwd to that, certainly.